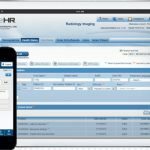 DR Systems EHR is a web-based electronic health records solution that facilitates medical practices with clinical and administrative procedures. It has been designed for small and midsize health care practices and works with all specialties. Medical practices can also integrate this system with a third-party PACS/EMR solution. This can assist doctors in getting a complete view of patient health reports and provide more accurate diagnoses. DR Systems EHR also features e-prescribing which allows physicians to route prescriptions to the pharmacy of their patient’s choice. 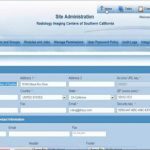 This system features a patient portal feature that allows patients to easily log into the website and schedule appointments at will. 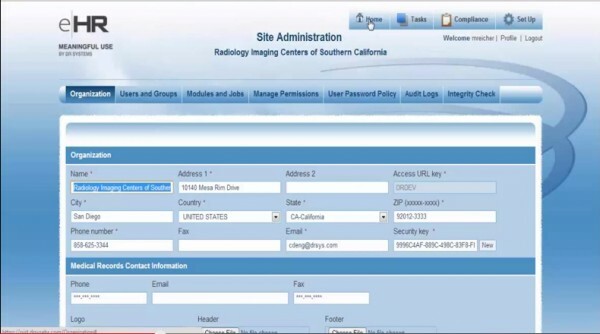 It also enables users to view lab results and requests medical prescriptions. Through its reports and dashboard, clinicians can track and monitor activities. 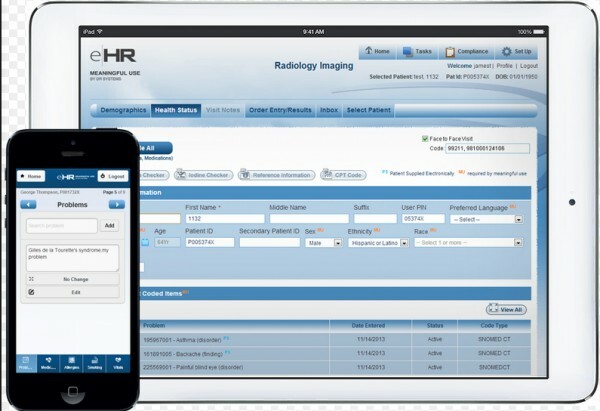 DR Systems EHR also assists healthcare practices in making informed decisions associated with patient handling and workflow management procedures. It offers a single source for compliance tracking and medical data input to support efficient aggregation and reporting of information. Since the system is cloud-based it requires no special hardware or any application software to download. There is no capital investment and the company offers seamless upgrades. In short, the system is vendor-neutral, affordable, offers real-time “MU-Meter” and is completely certified. DR Systems EHR is completely certified by InfoGuard Laboratories, Inc. which is an ONC Authorized Testing and Certification Body (ATCB). It is also Meaningful Use compliant. 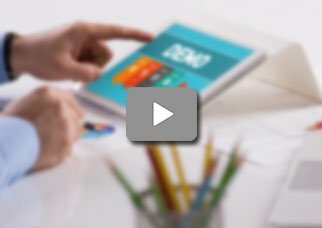 If you are a medical practice looking for a web-based EHR solution offering that is vendor-neutral, affordable, offers real-time “MU-Meter” and is completely certified, then this might just be the system you need!